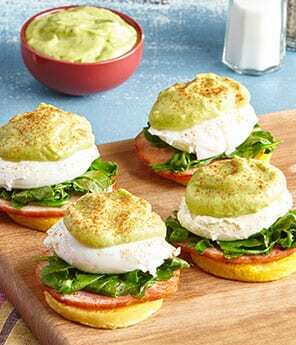 Avocados for breakfast? 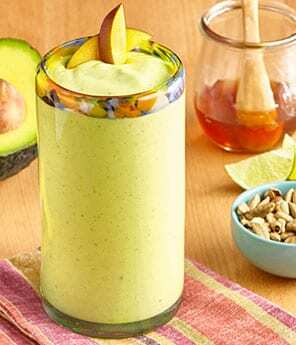 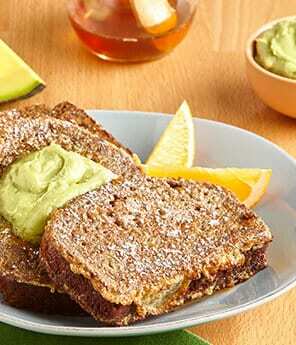 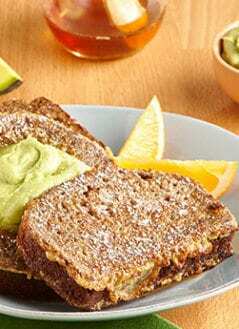 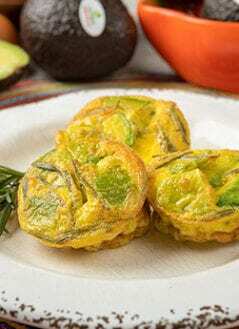 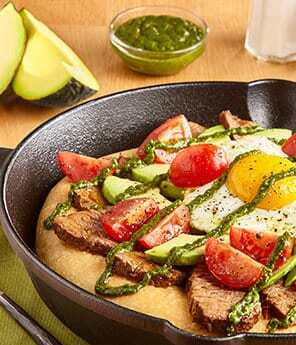 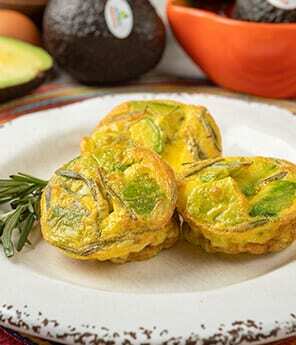 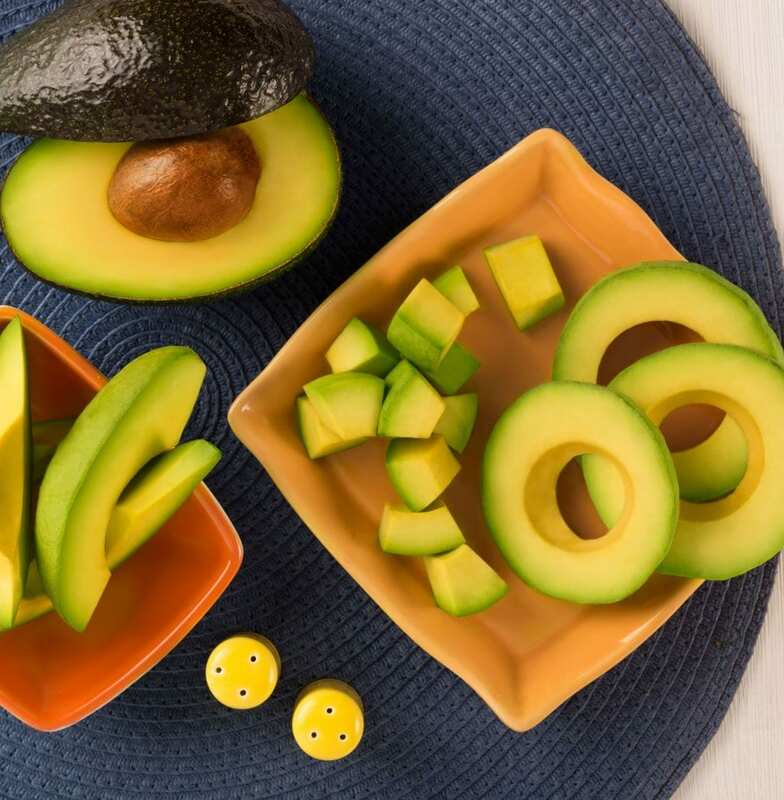 While it might sound strange, avocados go great with many traditional breakfast foods. 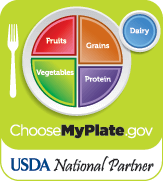 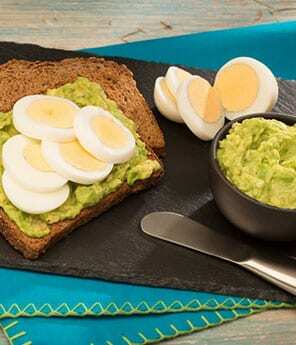 Incorporating avocados into your morning meals can also help jump start your day with a hearty dose of important vitamins and nutrients. 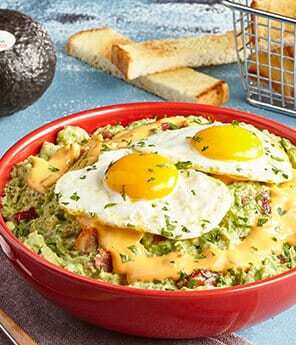 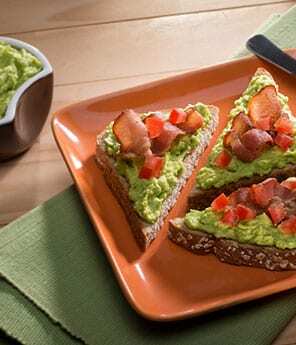 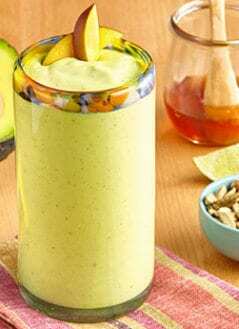 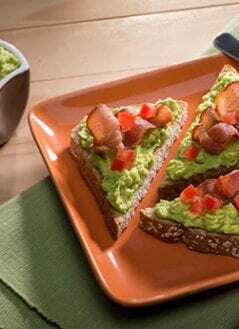 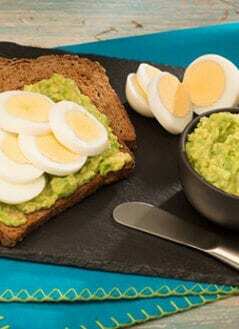 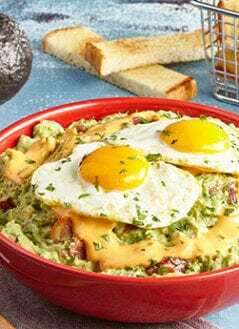 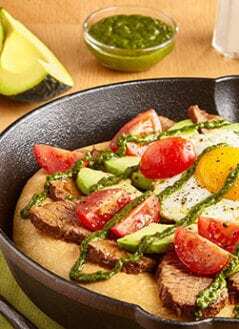 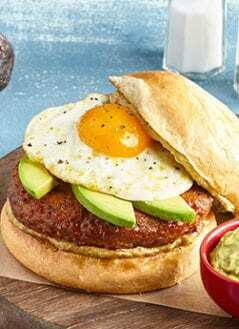 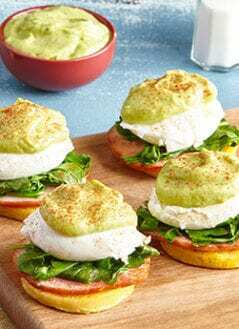 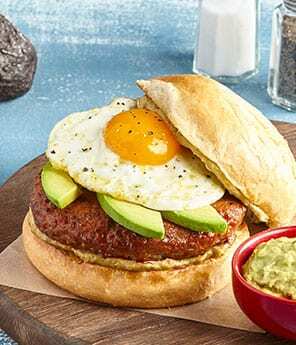 Check out our collection of avocado breakfast recipes for quick meal ideas like Avocado Toast or richer breakfasts such as our Crispy Avocado BLT.